I've mentioned before that Chiquetete was among the very firstcantaores whom I really liked. Thus, his passing away last Sunday, December 16, made me feel very sad, because he was really important for me in my early days as a flamenco amateur. I’ve mentioned before that Chiquetete was among the very first cantaores whom I really liked. Thus, his passing away last Sunday, December 16th, made me feel very sad, because he was really important for me in my early days as a flamenco aficionado. I even used to sing his songs, when I was considering to become a cantaor. Chiquetete, Camarón, El Chozas, Lebrijano and Morente, among others like Turronero and Gabriel Moreno, were my idols of cante. Yet, Antonio Chiquetete was not just one cantaor I liked, but an artist whom I’d follow in the flamenco festivals of Andalusia. As time went by and he strayed into more commercial music, I lost my interest in him. 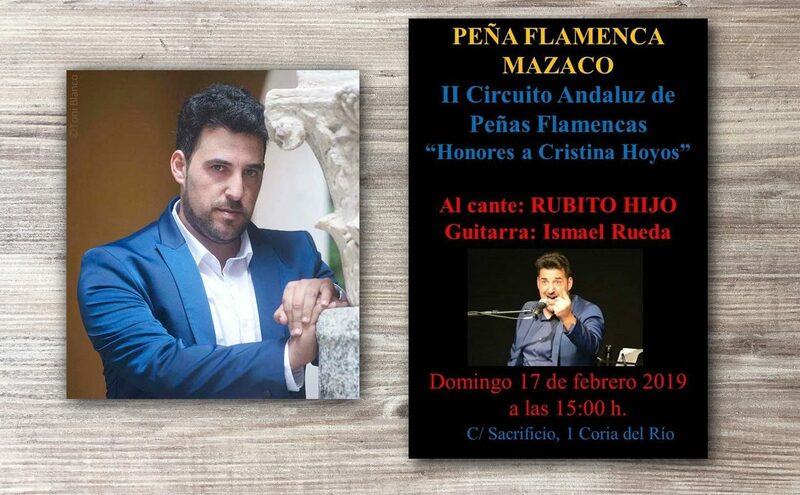 It’s not that I disliked the new music he performed, but my taste in flamenco had evolved and I became more interested in artists like Mairena, La Paquera, Menese, Fosforito, Agujetas or Miguel Vargas. Chiquete was among the greatest, yet he never quite managed to establish himself in cante jondo at a time with so many big flamenco stars. 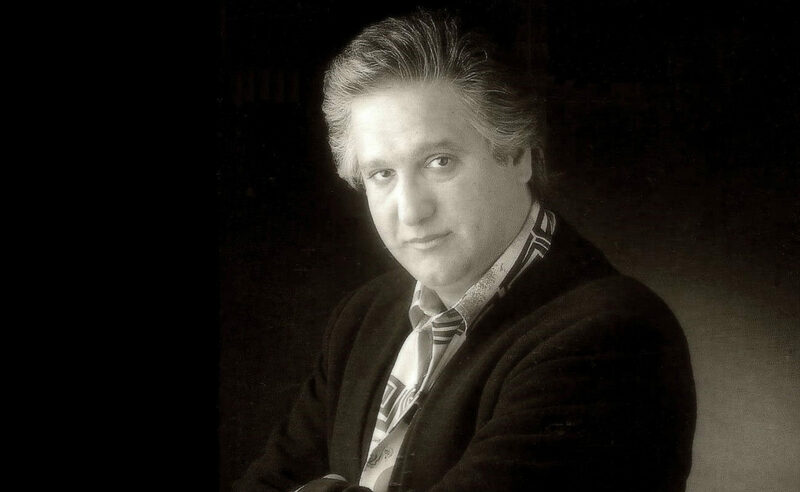 The fact is that it was hard to stand out among so many great artists, and he drifted into commercial music because it wasn’t easy to compete with Lebrijano, Camarón, Pansequito and Morente. 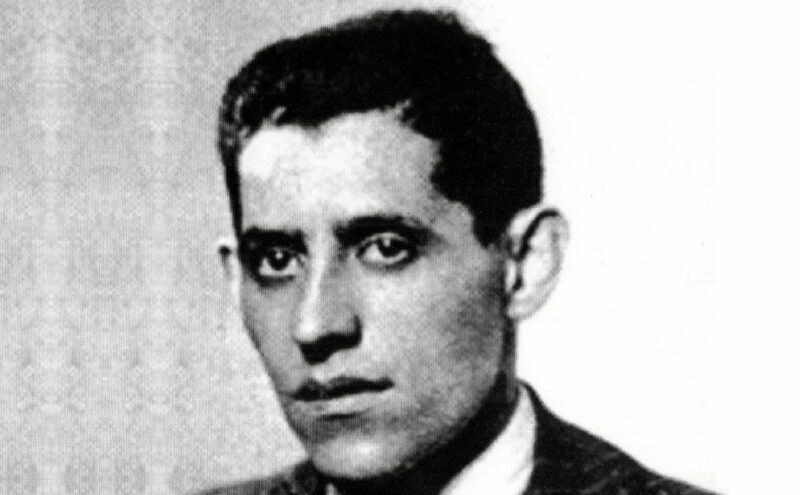 It wasn’t for lack of talent of skill, as he was quite good in some palos (particularly in the palos festeros), but because he lacked jondura, or “flamenco depth”, something that cannot be learned in any school, but is a gift present from birth, as was the case of Caracol, El Chaqueta, Antonio Mairena, Juan Talega, Manuel Agujetas, Chocolate or Niña de los Peines. Antonio stopped speaking to me for years as a result of a scathing review I wrote about his performance in the 1996 Bienal, which I titled “Confunden el Maestranza con la Caseta de Feria de Ecovol“ (roughly translated as “Maestranza Theater mixed up with Supermarket Booth”). His performance in that festival of Seville was so terrible that I had to tell it like it was. Yet, one day, many years later, we happened to attend the same party at El Rocío, and he approached me to shake my hand, which goes to show how noble he was. Antonio was noble, a good person, and as an artist we’re not just discovering him now, after he passed away. 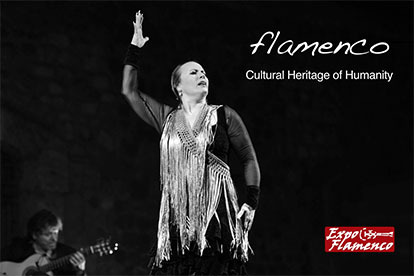 He was one of the greatest, without a doubt, both in cante flamenco and in Spanish popular music. I remember him singing at the tablao La Trocha, in Seville, before he became famous. He already had a great personality singing for baile, where he was renowned before he started performing as a soloist and not as part of a cuadro. He didn’t even earn one thousand pesetas (roughly ten euros) per evening back then, when some other cantaores of his generations were earning one hundred thousand pesetas (about one thousand euros) in the town’s summer festivals. 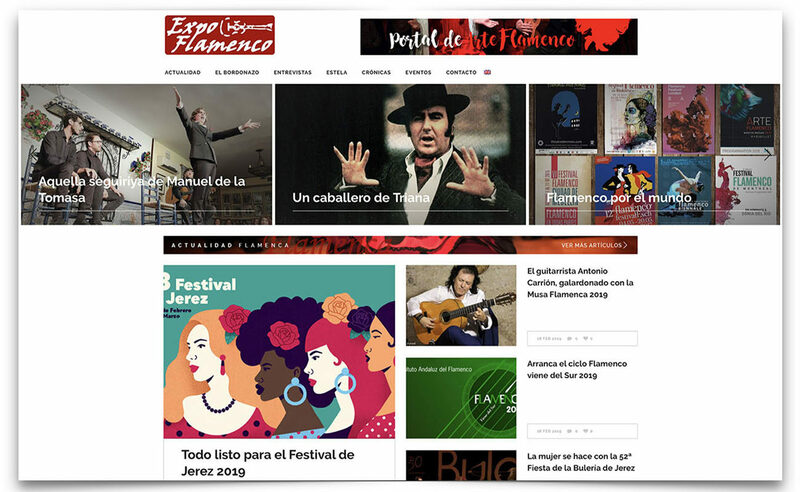 Thus, the representative Pulpón added him to his list of artists, and when Chiquetete started performing in flamenco festivals it was like a breath of fresh air. Except for the most die-hard flamenco puristas, who didn’t approve of his participation in the most traditional flamenco festivals.